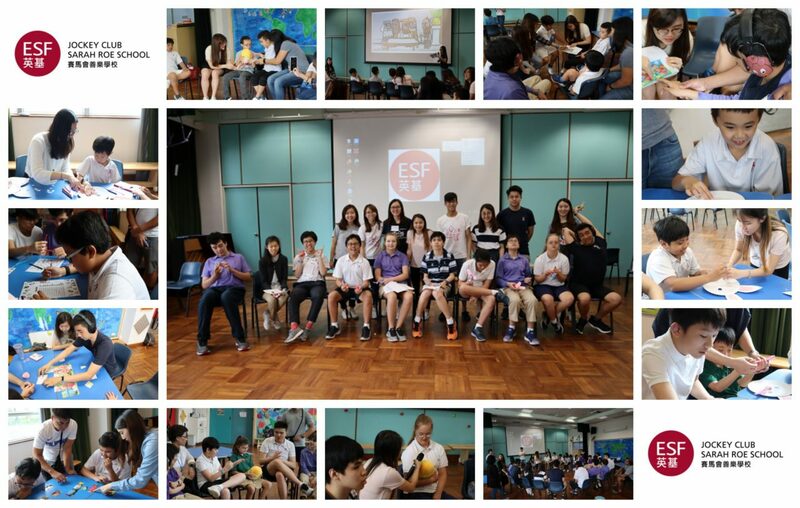 We are incredibly fortunate to belong to the ESF family. A number of schools, as well as the ESF Centre joined us in wearing blue to support World Autism Awareness Day and raise funds for our PTA to purchase a new bus. Thank you also to the many families who donated so generously with a total of $2,250 and an overall total so far of about $130,000. 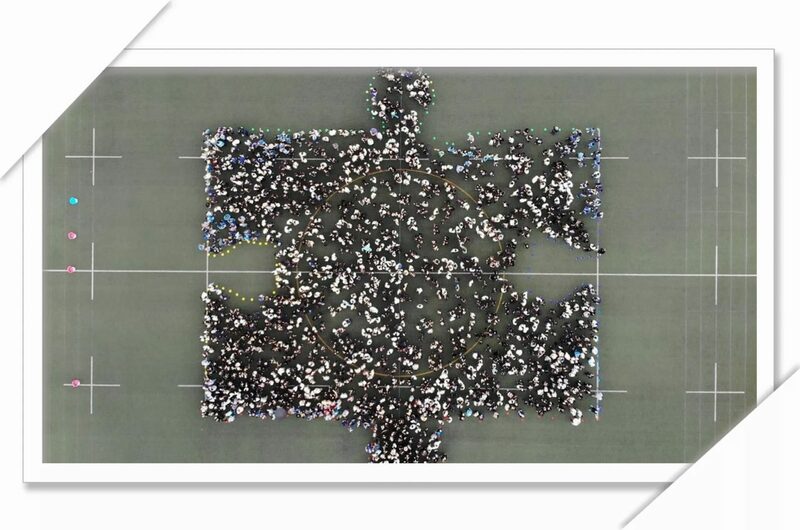 We joined our friends on the KGV field to form this puzzle piece (symbol for Autism ) that was captured by a drone. Special thanks to Bianca and Kelly for organising this with KGV staff. 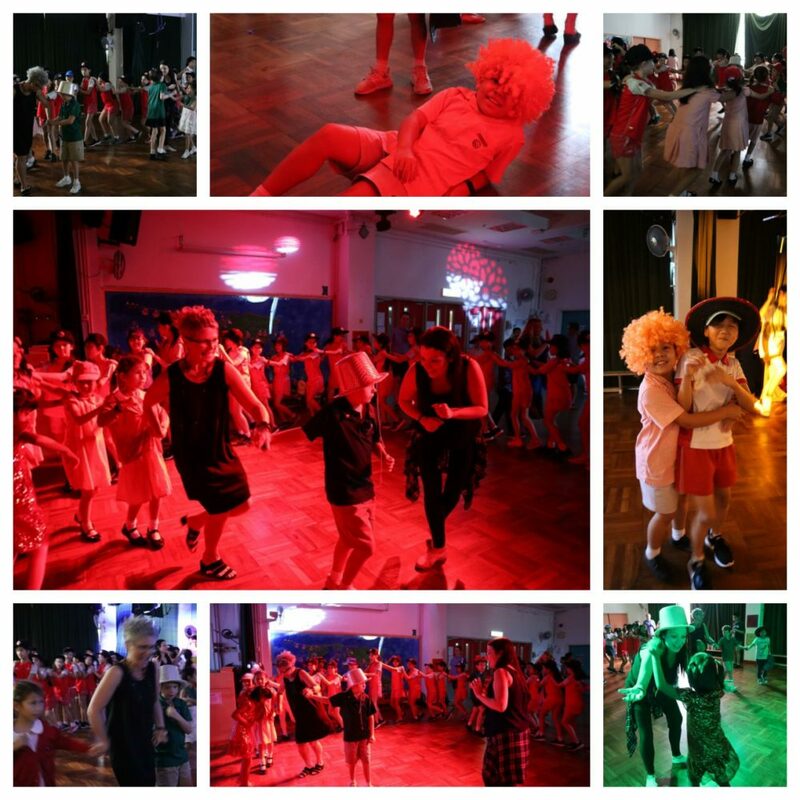 Our other big event that has supported our PTA fund raising efforts was our Danceathon. 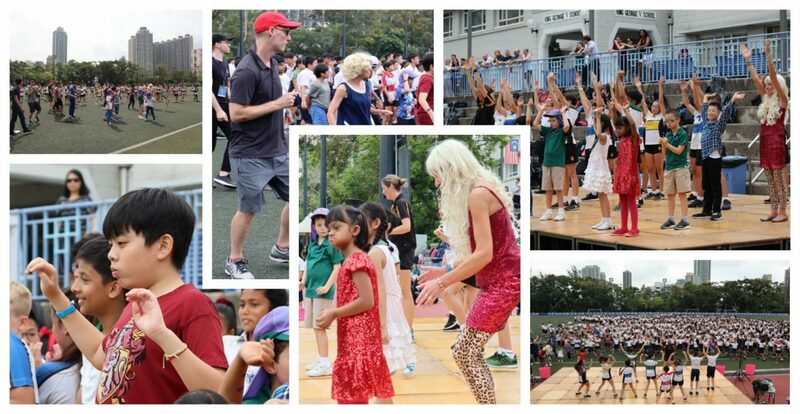 Again we had incredible support and participation with our ESF schools starting with dancing on the KGV field and continuing in our school hall for the rest of the day. The costumes were outstanding, the music was excellent and had us all moving. We shared a real spirit of community. A huge thank you to Jenny for leading the organisaiton, our DJs for providing music and all the families and friends who joined in. The Leap bus visited our school again last week. The students visited the bus on our playground in class groups to learn about our body systems and healthy eating. We always have great feedback from teachers about the program so hopefully we can have the bus back next year. Thanks to our Science coordinator Jackie for organising this. Our students continue to enjoy our unit of work ‘All Systems Go!’. There is nothing like hands on learning and we used the playground to get to know all about the postal system. As a school we are always aiming to become more environmentally friendly and sustainable. We are very pleased that we have received government funding to install a food composting bin in our outside area. The students will be learning all about composting and how to use this in our school garden. A great initiative led by Jackie. Our strong partnership with KJS continues to grow and develop. Many students took the opportunity to get to know the KJS library and borrow a book. It’s wonderful to have this additional resource that supports reading and a love of books. 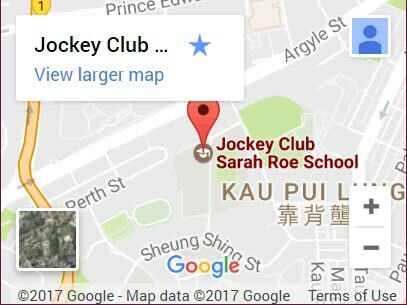 Thanks Kelly for organising this with KJS. 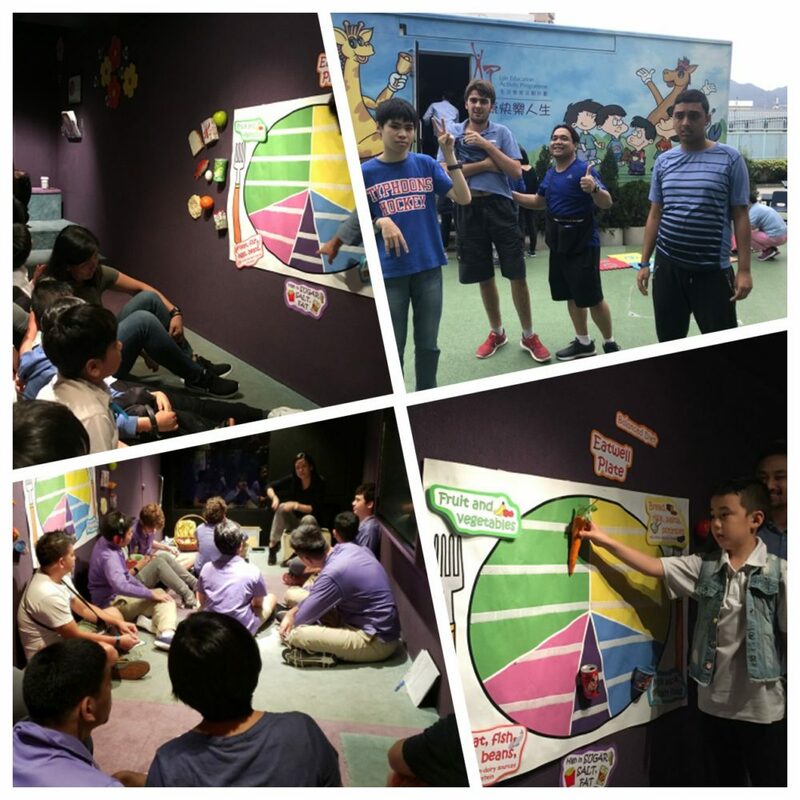 The HKU Speechians came in this week to run an Easter themed activity with us. Our students got to know the volunteers and played social communication games organized by the university students. 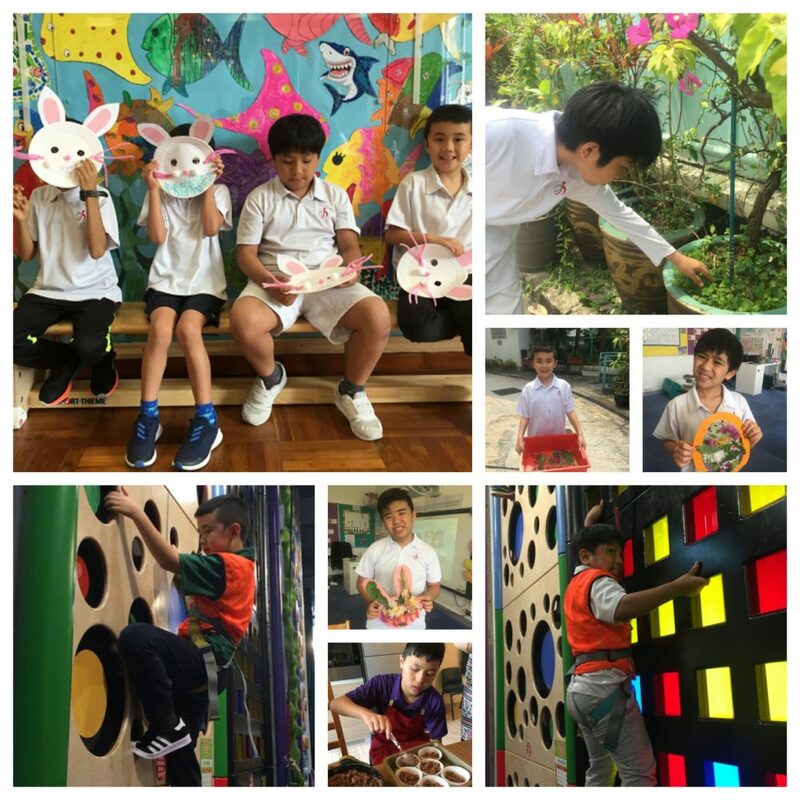 The primary students listened to a presentation about the Easter holiday and followed instructions to make Easter bunny masks while the secondary students tackled challenging puzzles and word games. Everyone also had fun during the Easter Egg Hunt! Thanks Cheryl for leading this. 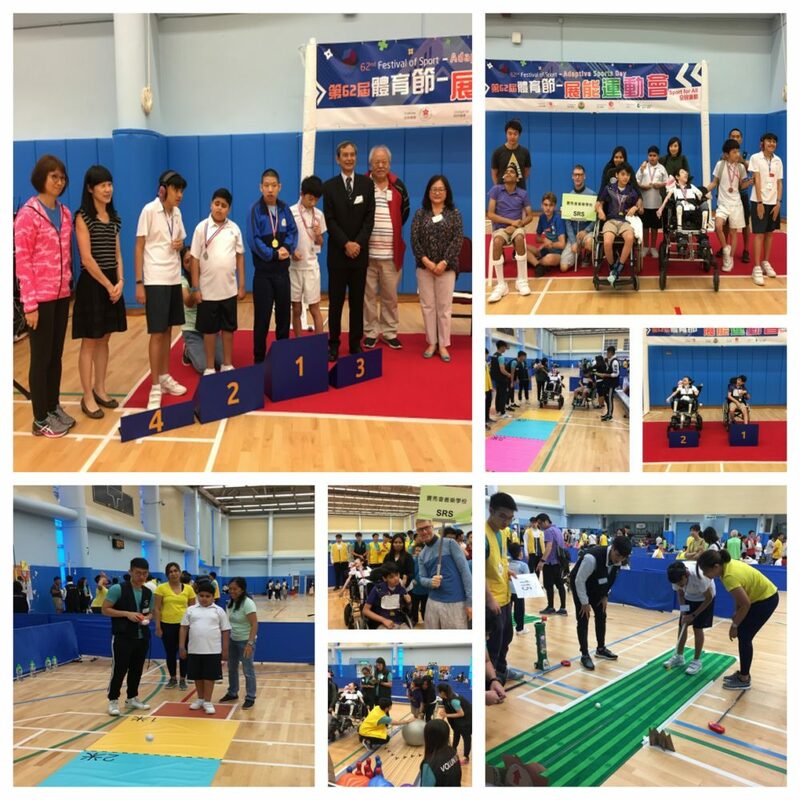 A number of our students were fortunate to join the Special Olympics Adaptive Sports day this week. A wonderful opportunity for everyone to be included in exercise, fun and team work. Thanks Mike and Martin for facilitating this. May I take this opportunity to thank you all for a productive and successful term at JCSRS and wish you a safe and restful Easter break with family and friends. See you again on Monday 29th April. 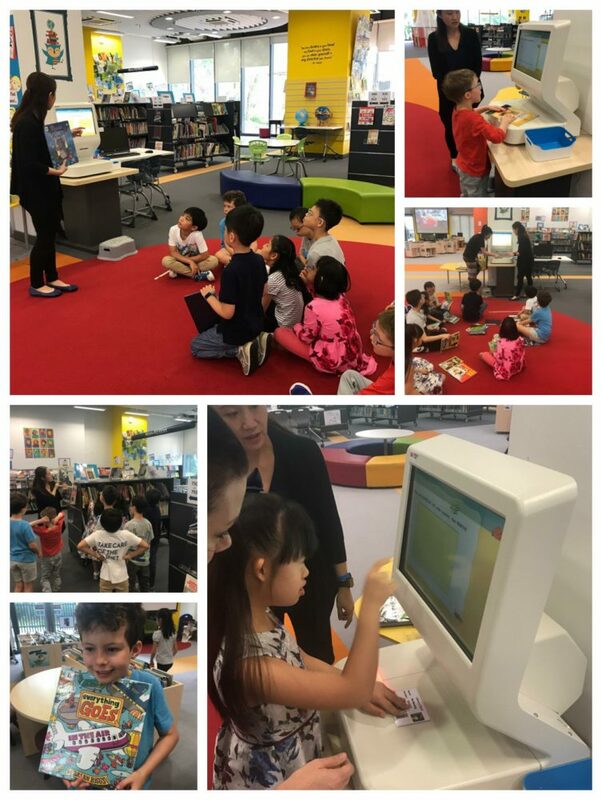 This term Gold Class have been learning about systems for our unit “All Systems Go!”, as part of the unit students have been exploring postal and library systems, they have been busy learning about the steps in a system and exploring how the system works. 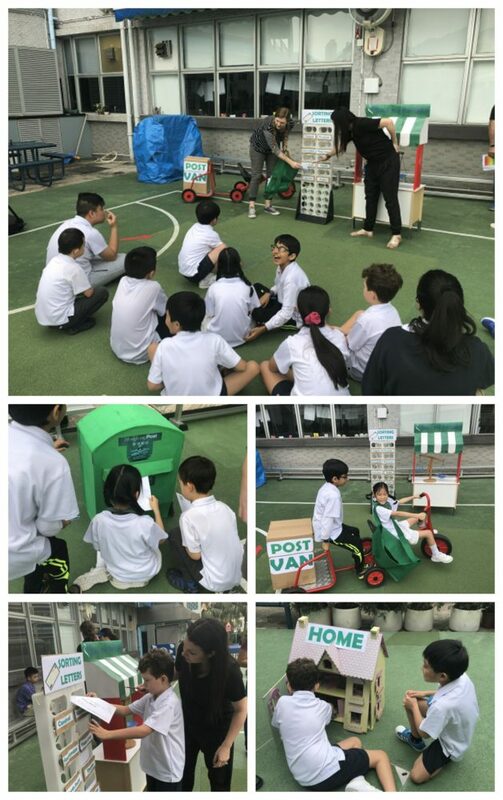 For our end of term outing we visited the post office in Tseun Kwan O so that students could post Easter cards home to their families, this was an excellent way to help students consolidate what they have learnt. This term Gold Class has also been climbing at Verm City clip and Climb. Students practiced their climbing skills on the many different walls and even reached the top, everyone had a lot of fun! This week we have been celebrating Easter in a number of ways. 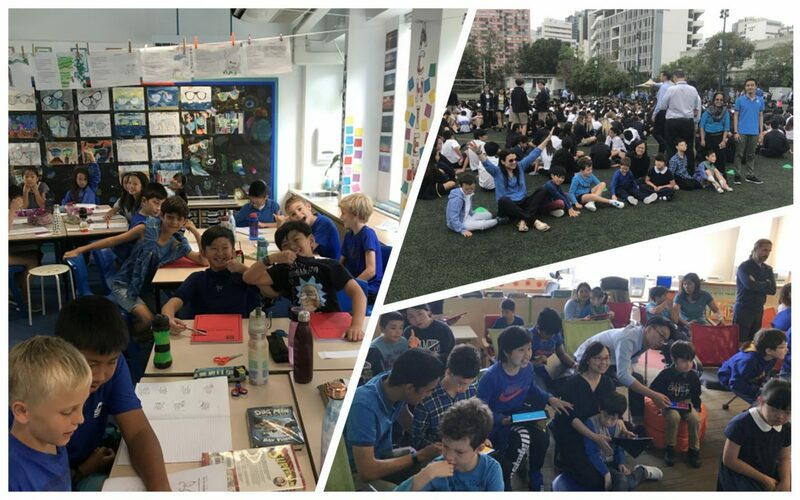 The HKU Speechians came and led an Easter crafts and story session for our primary students whilst our secondary students enjoyed the Easter party at KGV. 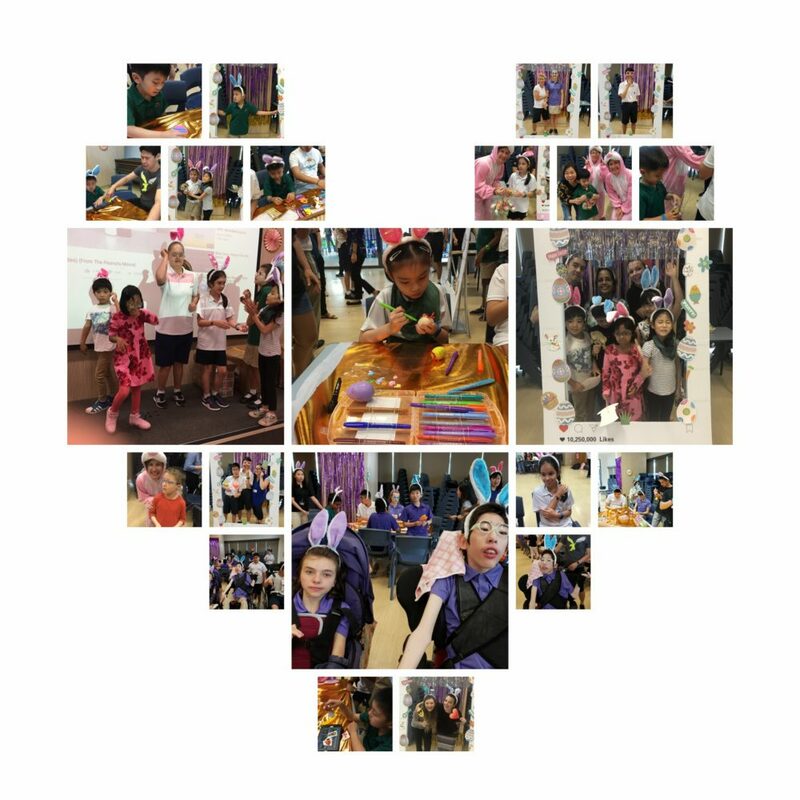 Both activities were a lot fun and students enjoyed making Easter cards, masks and dancing! As we learn about Easter and spring, Gold Class went on a nature walk this week to find petals, leaves and flowers to make a spring sun catcher, it was a lovely sunny afternoon and the students enjoyed looking for leaves and petals to use in their art lesson, the results were beautiful! Finally this week we made chocolate Easter nests, Gold Class students absolutely love to cook and they enjoyed crushing the shredded wheat, melting the chocolate and decorating the nests with chocolate eggs, I think we will all enjoy tasting them! We have had a fantastic Spring term and I am looking forward to the Summer term! Mr. Martin of Productivity Council has come to present a Food Wise Cultural Talk to our primary and secondary students this week. 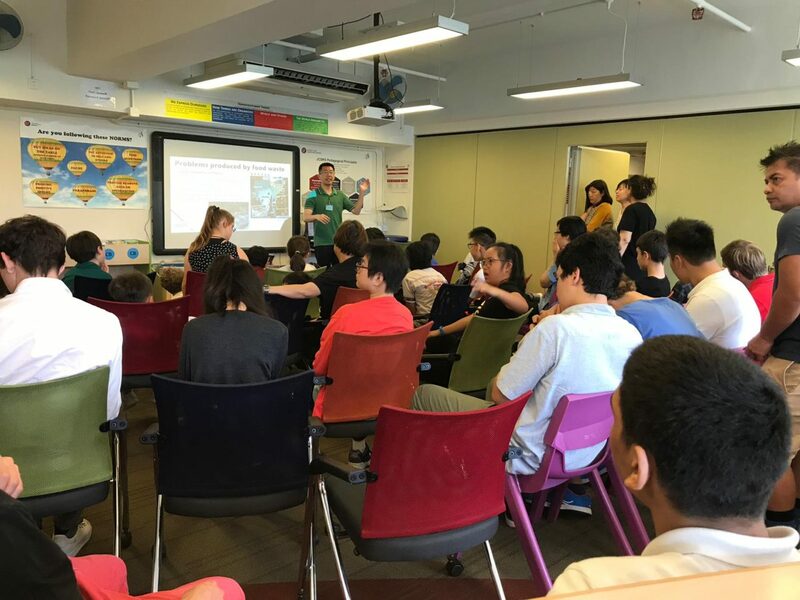 The content of the talk included food waste issues in Hong Kong, a green lunch concept, and to make food waste into fertilizer to improve our environment. The library was packed and students were fully engaged. They listened well and answered questions. 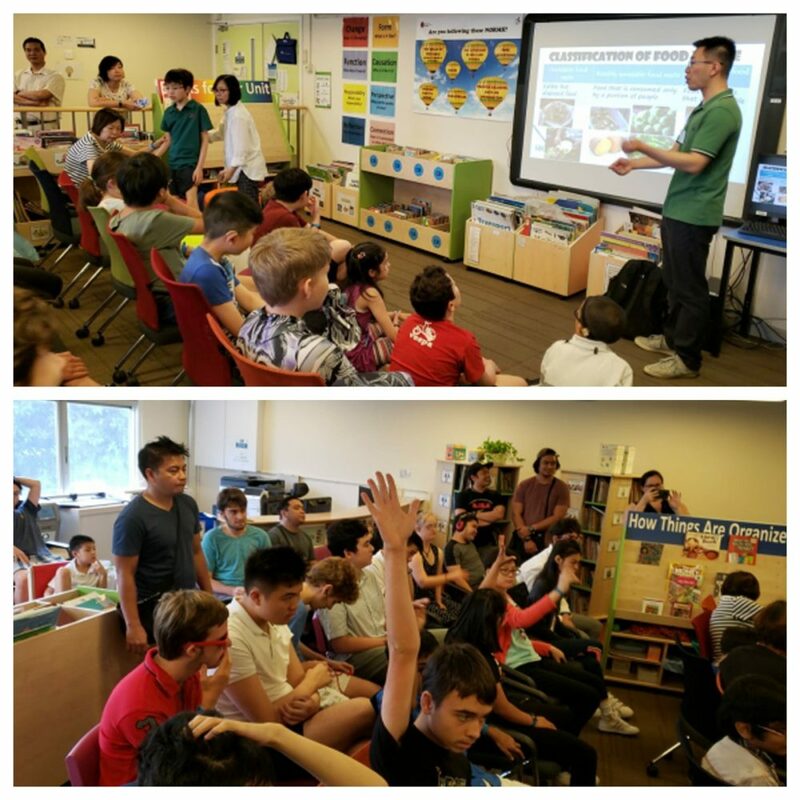 Ella, Aadi, Harvey, Seana and Marcus Cheung even gave some good suggestions to help solve global food waste issues. 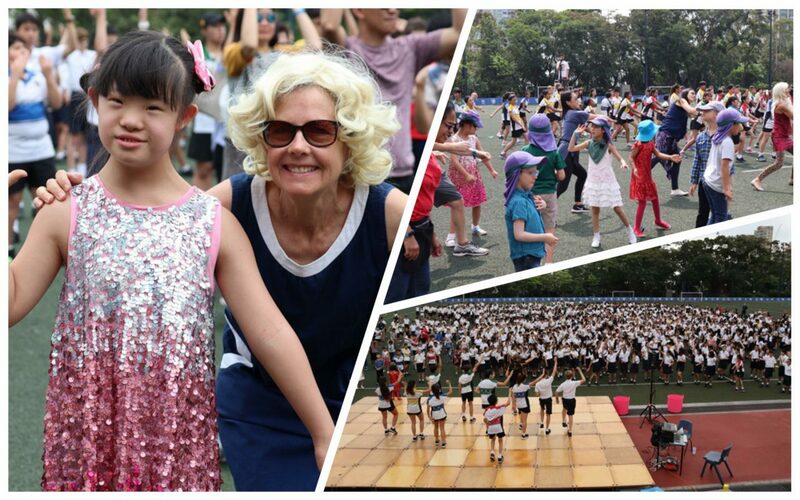 Mr. Martin commented that he was impressed by our students’ active participation. 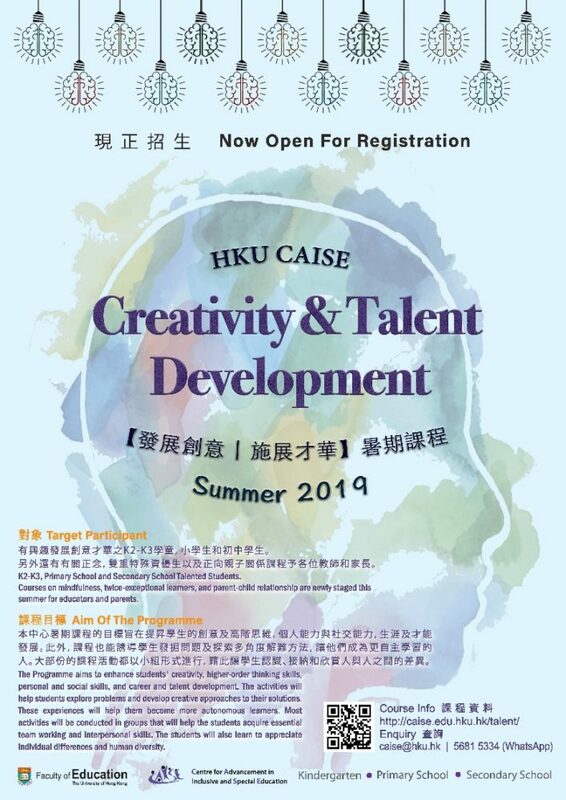 Centre for Advancement in Inclusive and Special Education (CAISE), Faculty of Education, The University of Hong Kong is glad to announce that the Summer Programme for Creativity and Talent Development is now open for registration! Aim of the Programme: The Programme aims to enhance students’ creativity, higher-order thinking skills, personal and social skills, and career and talent development. The activities will help students explore problems and develop creative approaches to their solutions. These experiences will help them become more autonomous learners. Most activities will be conducted in groups, to help the students acquire essential team working and interpersonal skills. They will also learn to appreciate individual differences and human diversity. Target Participant: K2-K3, Primary School and Secondary School Talented Students. 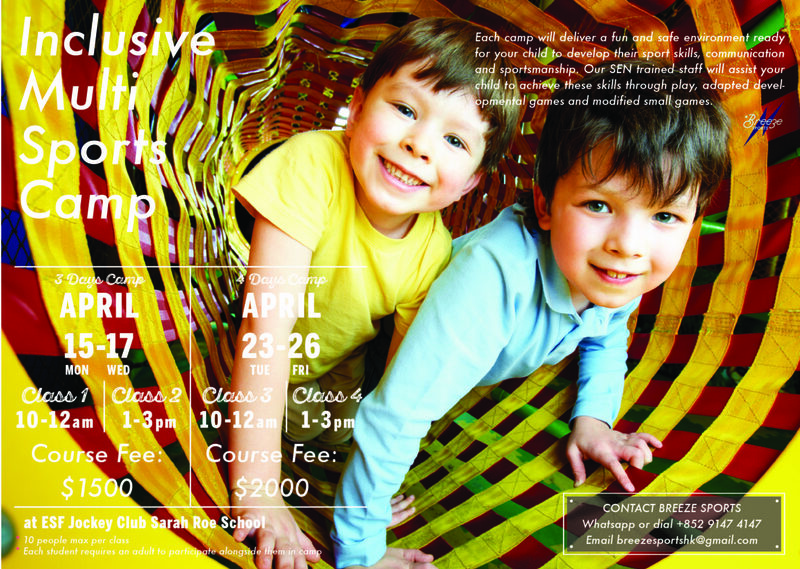 Courses on mindfulness, twice-exceptional learners, and parent-child relationship are designed for educators and parents. Financial Aid: In promoting equal opportunities, financial aid is available for application. The successful applicant will be offered the tuition fee discount (up to 90% off) provided that they could fulfil 100% attendance. The financial aid applications are assessed independently at the discretion of HKU CAISE. The result will be released in May 2019 and the successful applicants will be notified by email. Registration will be closed by 17 May 2019 (except Social Stars Shine which is on 31 May 2019). 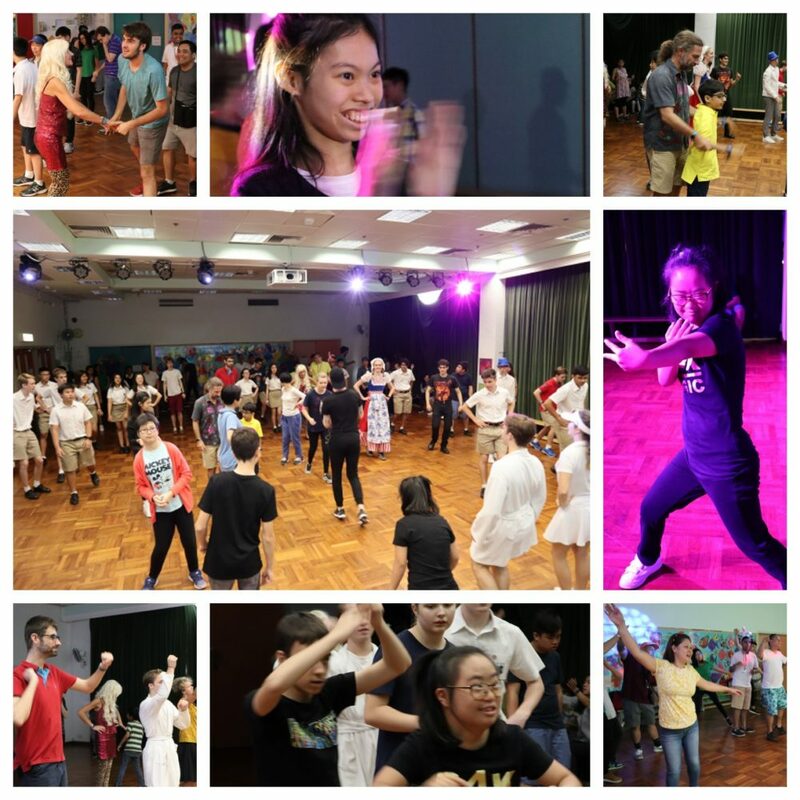 For enquiry, please call Ms. Virginia Cheung, the programme manager via email caise@hku.hk or WhatsApp 5681 5334.